The Yakuza series is known for its combination of gritty crime drama and absolutely bonkers side quests. I could write hundreds of articles about Yakuza 0 alone, but for now we’ll take a look at just one memorable side character in the game: Miracle Johnson. Yakuza 0 takes place in Japan in the 1980s. There are two side quests in the game that involve a Michael Jackson clone known as Miracle Johnson. 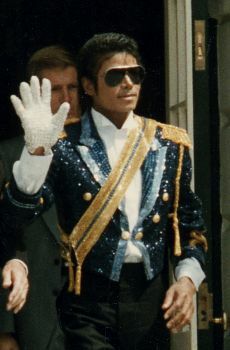 Everything about him – his background music, the way he looks, the way he moves – is all a big, silly reference to Michael Jackson. As you might expect, Miracle Johnson’s dialogue is filled with Michael Jackson references too – in both the Japanese and English versions of the game. But because Michael Jackson’s work is English-based, the Yakuza 0 localizers were able to reference him in ways that the original Japanese writers couldn’t. Okay, okay. Japanese people are shy and all. It’s all good. Okay, okay. No problem. I heard about Japanese people being shy. 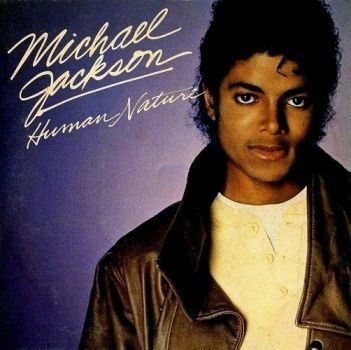 So that’s just human nature. It’s all good. I told the extras playing zombies to attack me like they mean it. It won’t be exciting if we don’t make it realistic. I told the extras playing zombies to attack me like they mean it. If the danger’s not real, the thrill isn’t either. At one point, Spining says the whole world will be angry with him if Miracle gets hurt on the set. In the original Japanese script, Miracle responds by saying, “BAD! !” in English. 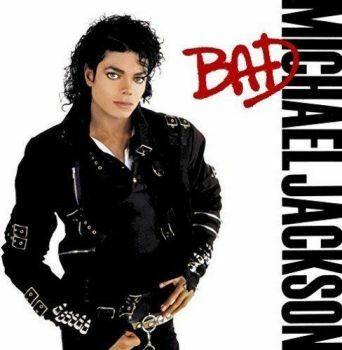 The Japanese line includes an obvious reference to the Michael Jackson song “Bad”. The English localization tweaks things a bit to sound smoother in English and then references a famous lyric in the same song. That’s it, Kiryu! I can feel your passion! Yeah, Kiryu! I like that fire! You’re gonna rock my world with passion like that! Now that everything’s been decided, it’s time to fight fake zombies while Miracle Johnson dances down the street. Kiryu. How’d you like to be my personal bodyguard? I think you’d be a great partner for me. Hey Kiryu, how would you like to be my personal bodyguard? You would be like, another part of me, man. I see. That’s too bad. But I guess I can’t deprive Kamurocho of its star. I’ll drop the idea. Aw, how disappointing. But I guess I can’t deprive Kamurocho of its star. That’s the way you make me feel, Kiryu. Choose whichever one you want. Black or white? Black or white? Just tell me. I feel like the “just tell me” in the English version is probably a reference too, but I’m not really sure. Heh… I wasn’t able to keep up with your American groove, but it was a good experience all the same. Heh. I still don’t really get your American groove, but it was a thrilling experience all the same. Similar to a previous line, the localizers replaced a generic adjective with a subtle reference to “Thriller”. When someone that conspicuous shows up in this city, you can’t expect people not to notice. The man stands out like a white glove. You can’t expect people not to notice. Kiryu and Miracle Johnson eventually go head-to-head in a dance battle! After Kiryu loses horribly, Miracle offers another choice between a black and white box. 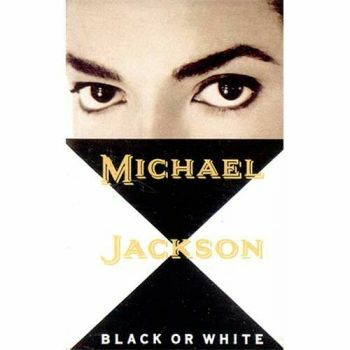 As before, this is a reference to Michael Jackson’s “Black and White” song and is found in both scripts. Choose whichever one you want. Black or white? Take your pick! Black or white? I owe you for helping me, Kiryu. So I want to help you too. Is there anything I can do for you? I owe you big time, Kiryu. You helped me thrill the world, and I want to repay the favor. Anything I can do for you? Here we see another subtle nod to “Thriller” added to the English localization. If there hadn’t been so many “thrill”s added to these scenes, I probably would’ve chalked this up as a coincidence. 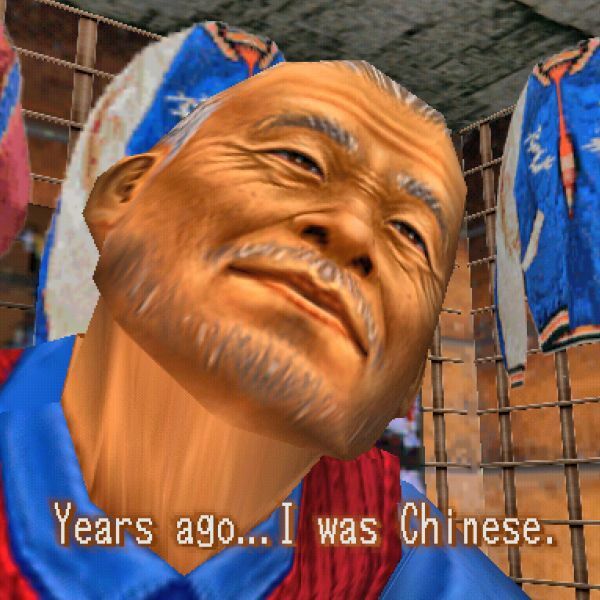 Looking back at these Miracle Johnson scenes, it’s clear that the English localizers were on the same wavelength as the original Japanese writers and had just as much fun. 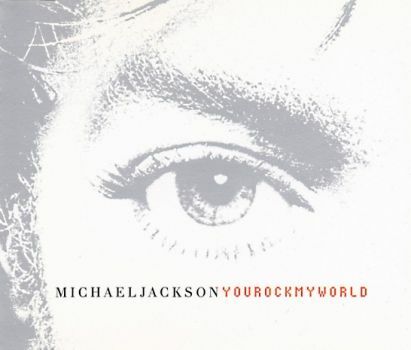 The localizers not only preserved all of the existing Michael Jackson references, but also included subtler references that Michael Jackson fans would appreciate while sounding normal to everyone else. In a sense, this is arguably an example of a localization following and surpassing the original! Speaking of non-experts, did I leave out any other Michael Jackson references in the game? If so, let me know! If you liked this post and know any fellow Yakuza fans, let them know about it. Thanks! I know that “Thrill the World” was the name of an annual event where Michael Jackson fans essentially do one big “Thriller” flash mob. 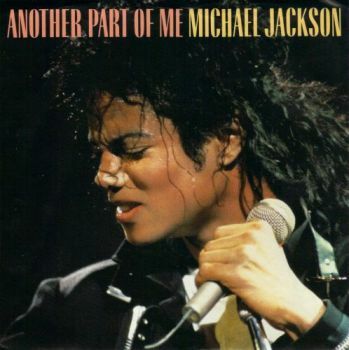 As for the “just tell me” line, I don’t think Jackson recorded any songs under that title, though the phrase “tell me” and variants thereof do appear several times in some of his existing tracks. 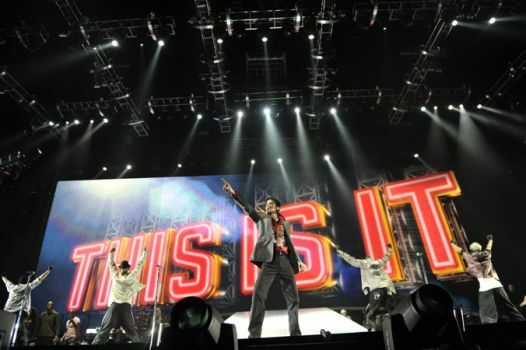 Also, as a quick addendum to the “This is It” reference, the film was about an identically-named residency show that was supposed to be Jackson’s big comeback after being a walking punchline for the past 16 years. However, he ended up dying two weeks before the first set of concerts were supposed to begin; from what I can tell, the song “This is It” was supposed to be a tie in with the concerts. Hold on, we have Michael Jackson in a game about organized crime and yet no Smooth Criminal reference? Someone was asleep on the job! For real! That’s probably my favorite of Michael’s as a very casual fan. Ah ha ha! You’re so right! I can’t help but wonder, if he had still been alive, Michael probably would have just been there as himself. Reminds me of how New Vegas included this string of rapid fire Elvis references. Wonder how the various translations (the ones that got a dub anyways. I know the Japanese version did) handled this bit. Of course it surpasses the original. Michael Jackson wasn’t Japanese to begin with, so the English localization does a far better job. If someone thinks the Japanese version is better, they’re just another deluded weeb. Kind of like Space Michael in Space Channel 5. I love how SEGA keeps sneaking in references to him, even after the S3&K controversy.